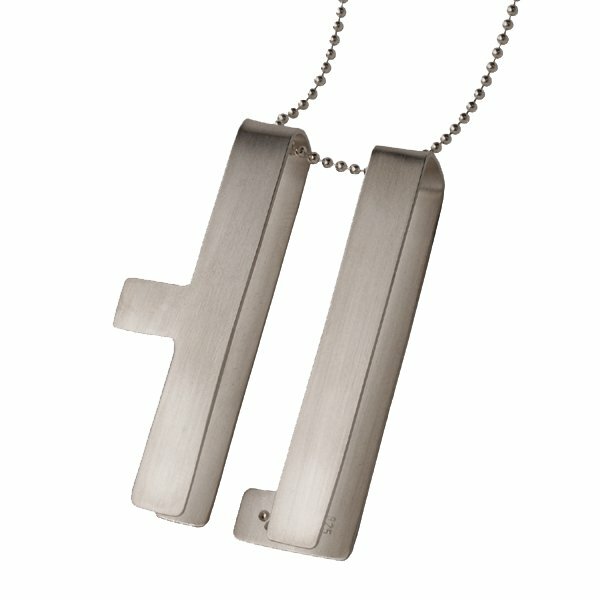 This collection of unisex neckpieces has been designed to reflect the motion of travel by rail, air, road and sea. 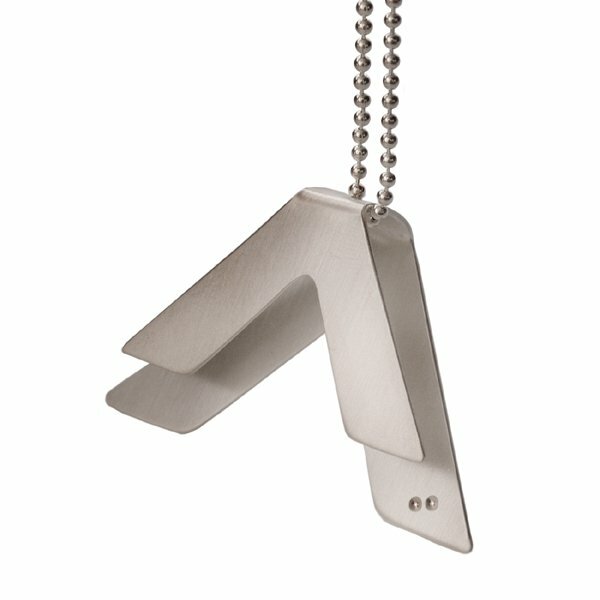 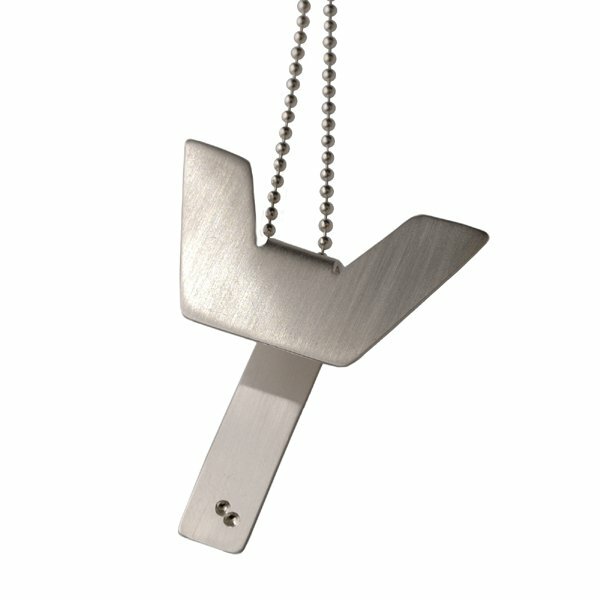 Each neckpiece is reversible and has the unique ability to anchor itself onto the wearer's clothing and, "stopover". 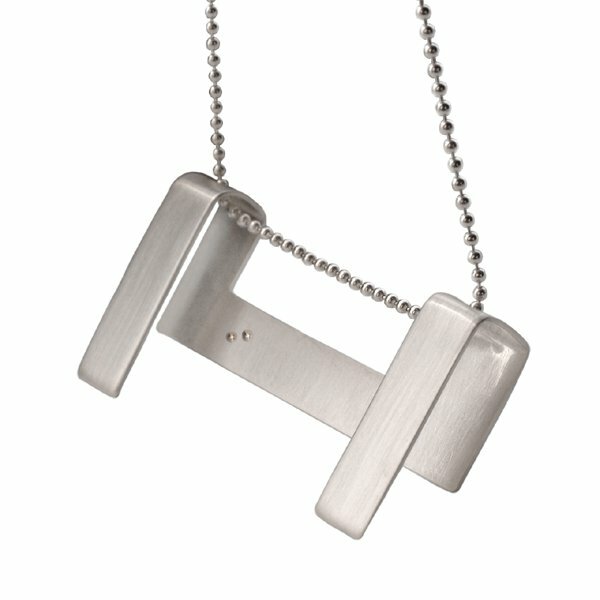 These sterling silver pieces have a matt satin finish which also exhibits a sense of direction.